Ethel Mae Whitsett transitioned on Friday, March 15 , 2019 at Kate B. Reynolds Hospice Home. Arrangements will be announced. James Michael Horton, 57 transitioned on December 13, 2018 at Alamance Regional Medical Center. He is survived by his fiancee, Judy Simon. 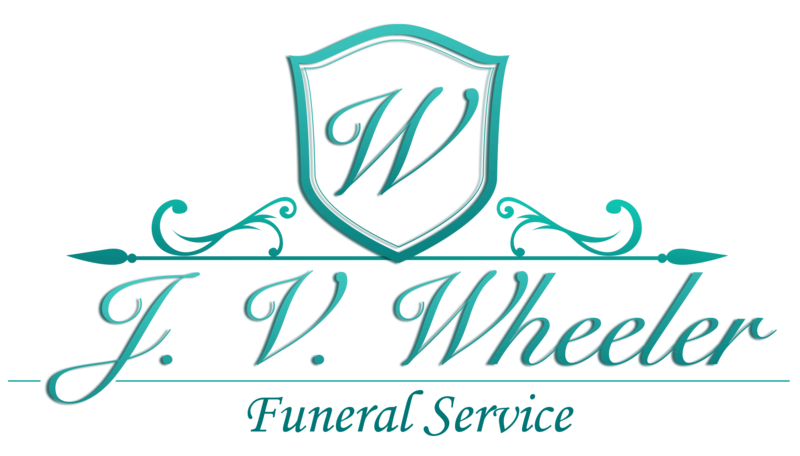 J. V. Wheeler Funeral Service is assisting the family. David Ray Lyons, Sr. died Monday, December 3, 2018 at UNC Rockingham Heath Care. A funeral service was held Saturday, December 8, 2018 at United In Christ Ministries, Eden. Lola Deloris McKinnon, 56, passed passed away November 29, 2018 at Beacon Place. A memorial service was held at 1 pm on December 7, 2018 at the Goldie Hargett Memorial Chapel. Hargett Funeral Service assisted the family. Emory Lydell Oliver, 57 transitioned on Thursday, September 13, 2018. A funeral service will be at 1 pm on Wednesday, September 19, 2018 at Tabernacle of Praise Deliverance. Ms. Beverly Mae Broadnax died transitioned on Friday, September 7, 2018 at Morehead Memorial Hospital. A funeral service will be held on Monday, September 17, 2018 at 2 pm at Morning Star Missionary Baptist Church, 607 Stanton Street, Eden, NC. The interment will be at Hamlin Cemetery. Willa Mae Cook, 95, transitioned on Sunday, May 13, 2018. Funeral services were held on Tuesday, May 22, 2018 at The First Baptist Church of Deanwood, Washington, DC. Arrangements were by Fort Lincoln Funeral Home, Brentwood, Md.